With this product, you earn 995 BIG TIME point(s). Be mesmerized by these colorful and stylish watches from the Spectra Collection. 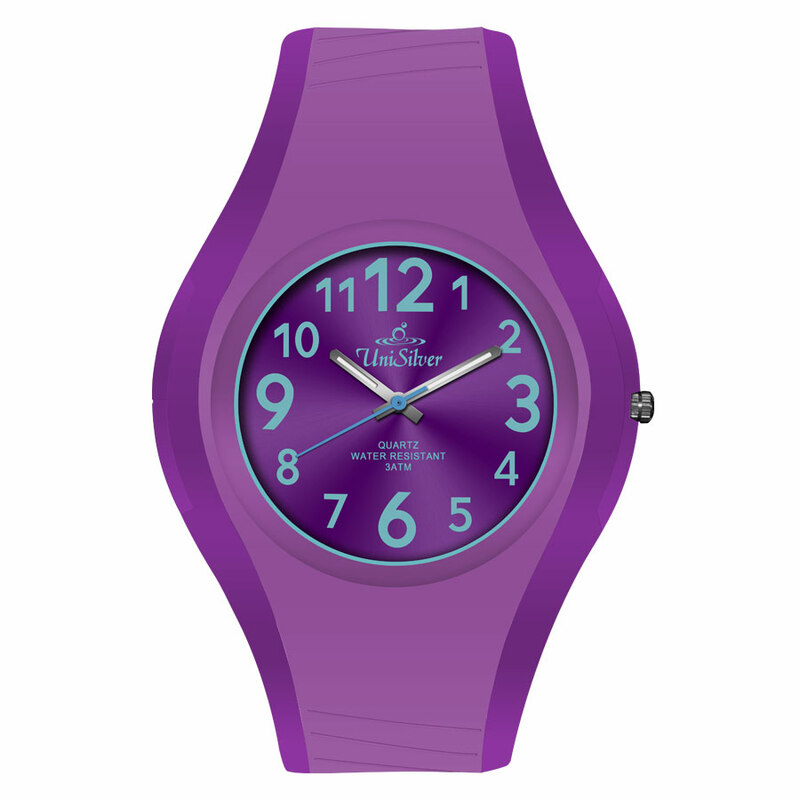 Their bold hues add accent to your get-up, while their thin streamlined design embraces your wrist for a perfect fit. Their colorful dial with the playful hour indices are hard to miss! Get one now for a fun and fashionable accessory.